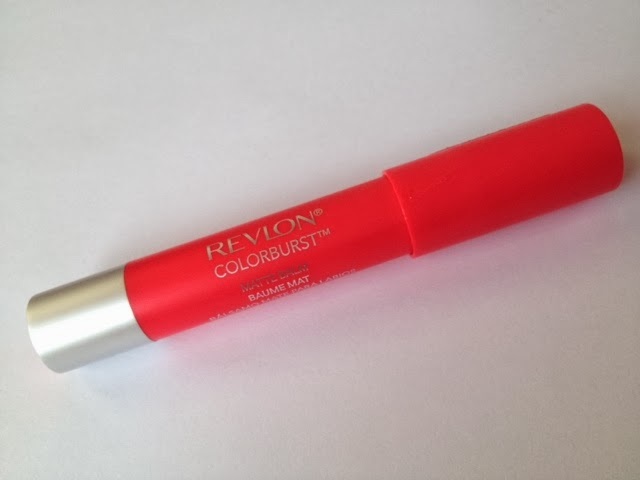 Revlon Colourburst Matte Balm RRP £7.99. 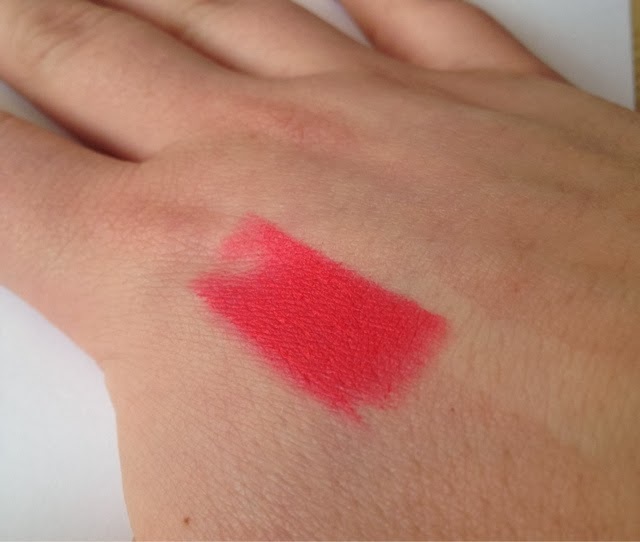 This is very much a summer shade but even on cold miserable days like today then can brighten up any look. These balms are long lasting, super smooth to apply and definitely don't dry out your lips like some matte products I have used before. I adore this shade and I will definitely be picked up some more. 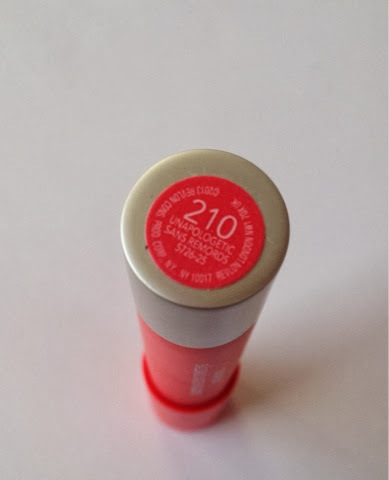 Revlon are slowly becoming one of my favourite brands for lip products, at first it was their lip butters which I didn't think I would like and now I own.....well a few....and they the balm stains (which I adore), high five to Revlon!!! 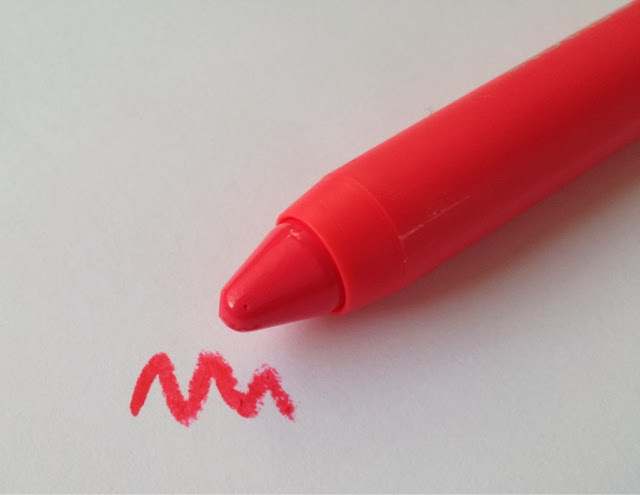 Have you tried any of the matte balms out yet? I still haven't tried these! I've been wearing Burt's Bees tinted balms a lot lately.